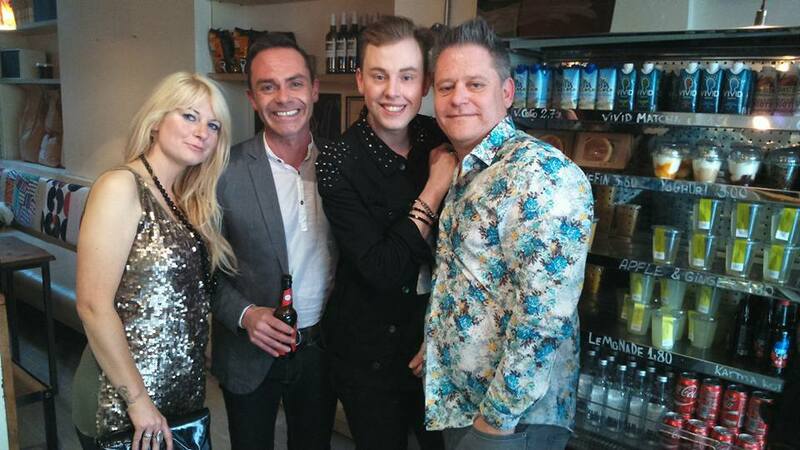 The Misty Moon Film Society celebrated the start of their Summer Season in style with a sell out night @ FlatPlanet with Coronation Street star Daniel Brocklebank. Dan regaled us with stories from his vast acting career on stage, film and TV. This was also our 1st anniversary at FlatPlanet. More photos from this Bloody Brilliant night will be added soon.